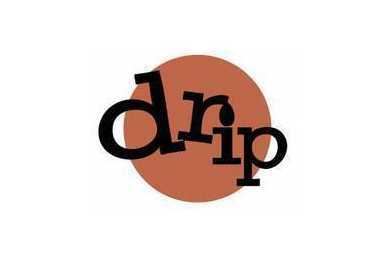 Drip's second location, in addition to the original Five Points location. About that coffee: Drip specializes in something called the pour-over. Beloved of coffee nerds who claim it produces the freshest, cleanest flavors, the pour-over method means each cup of coffee is made on the spot.